Contact us and find out how we can help you! 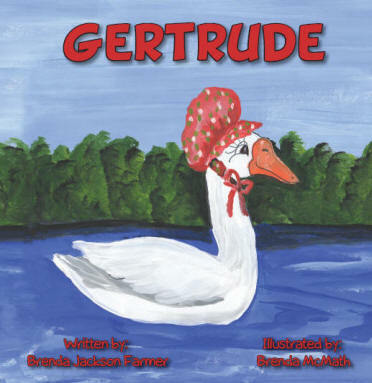 This story of Gertrude helps us see that we all want to fit in and feel as though we belong. You may even sometimes cry, “Waddle I do? 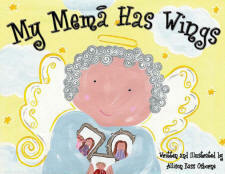 !” Luckily, we do not all have to be the same to fit into a group. Being different is okay. 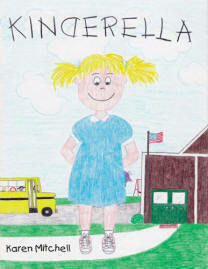 Like Gertrude, just be a friend and never give up. 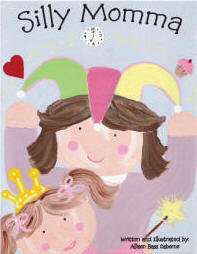 Your kindness will soon bring you a gaggle of friends! 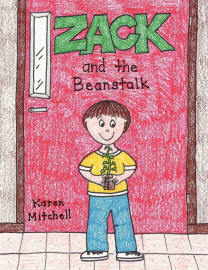 To order this book, contact Brenda by email and she'll be glad to ship one of them to you. 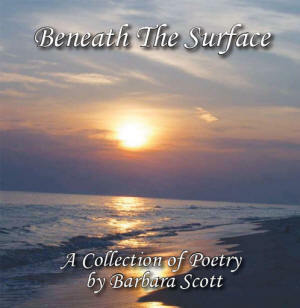 This is a wonderful collection of short poems by Barbara Scott (Benjamin). simply looking for a way to reflect on life and "enjoy the moment." 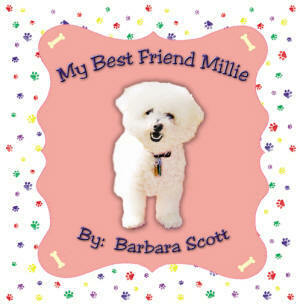 To order this book, contact Barbara by email and she'll be glad to ship it to you. 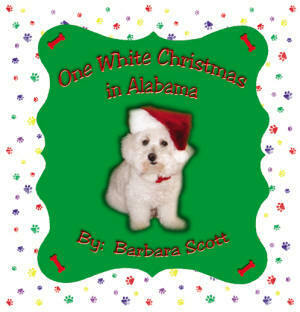 "One White Christmas in Alabama"
To order these books, contact Barbara by email and she'll be glad to ship one or both of them to you. 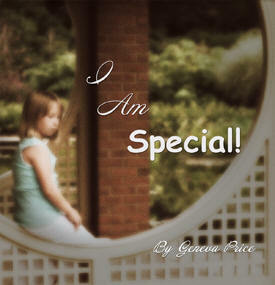 that they are all special in God's eyes. 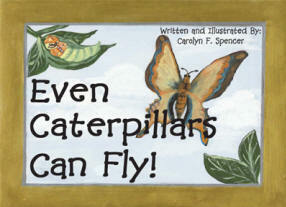 can beautifully transform your life! 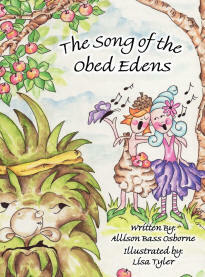 "The Song of the Obed Edens"
and your child will adore. 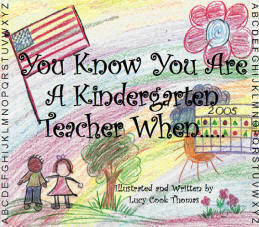 A great book idea for teacher gifts!